Contracting businesses are exposed to a variety of risks by the work they do. 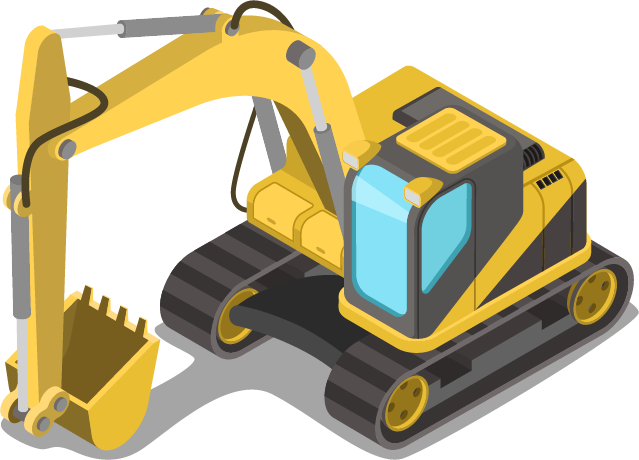 Equipment malfunctions can interrupt operations, items can be stolen from job sites, and employees can be injured on the job. These are just a few of the risks that contractors may face. Contractors insurance policies help Massachusetts contractors protect themselves from many of the risks they’re exposed to. Contractors insurance policies are a specialized type of commercial insurance policy that’s specifically made for contracting businesses. Most policies are package policies that include contractors liability insurance and many other coverages. What Coverages Do Contractors Policies Provide? How Are Certificates of Insurance Obtained? Insurance companies usually send contracting businesses a certificate of insurance when they purchase a policy. In most cases, making copies from this original will satisfy any clients who want to see a certificate. If a contracting business has lost the original or indeed does need another original, another certificate can be requested by contacting the business’ insurance agent. An agent can relay the request, and most insurance companies will provide additional certificates at no cost. What Affects Contractors Policies’ Premiums? How Can Contracting Businesses in Massachusetts Get a Contractors Insurance Policy? For help finding a contractors insurance policy that provides the coverages they want, Massachusetts contracting businesses should contact an independent insurance agent. An independent agent can help review a contracting business’ risk exposure and coverage needs, and then they can request and compare quotes for policies that meet the business’ needs.